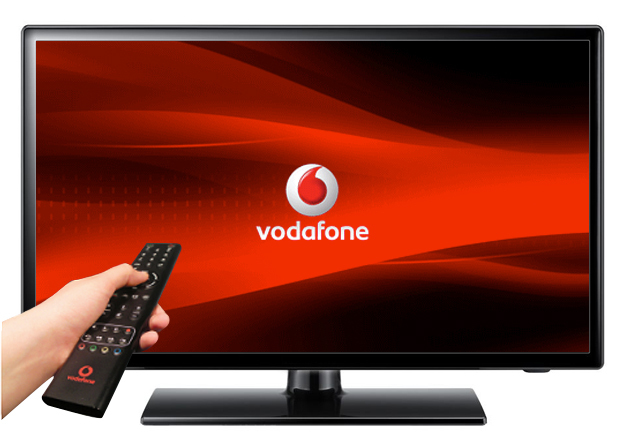 Vodafone has begun to market a new 4K capable TV decoder. The xDSL receiver is the first on the Spanish market. It makes its debut alongside four channels that showcase the Ultra HD format; Festival Fun Box 4K UHD; Slow Channel and Insight TV. 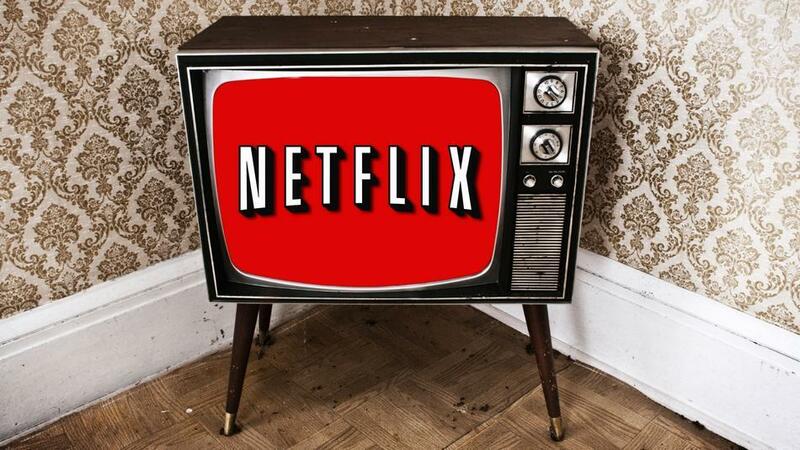 Customers on Vodafone Spain’s fibre service will also be able to enjoy content from Netflix that’s distributed in the 4K format. The hybrid receiver also has an integrated digital tuner. In all the Vodafone service has 120 channels, around half in the HD format.